We pride ourselves on being specialists in over-the-road food transport to virtually anywhere in the province. The family legacy that started with John Wilson in 1937 continues to live on. 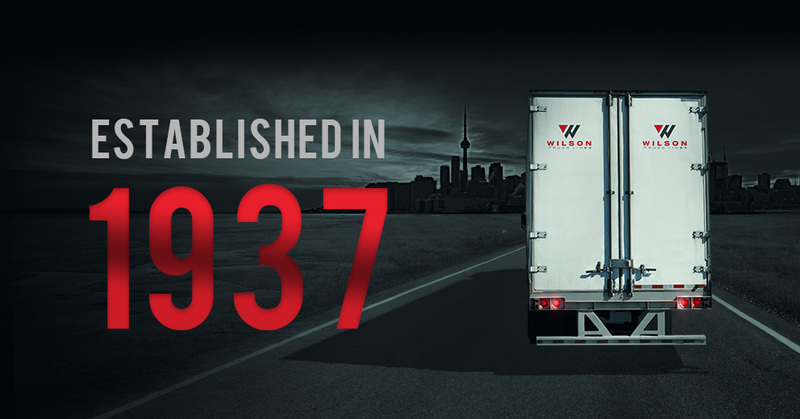 And while much has changed over the years, Wilson’s has always maintained its commitment to food distribution throughout our home province of Ontario. From Cornwall to Windsor, the Niagara Region to Thunder Bay – we call Ontario home! On any given day, you will see a Wilson’s tractor on Ontario roads. We pride ourselves on being specialists in over-the-road food transport to virtually anywhere in the province. Our dedicated force of company drivers, owner-operators and agency drivers, gives us the flexibility to meet all our customers’ demands on a daily basis. 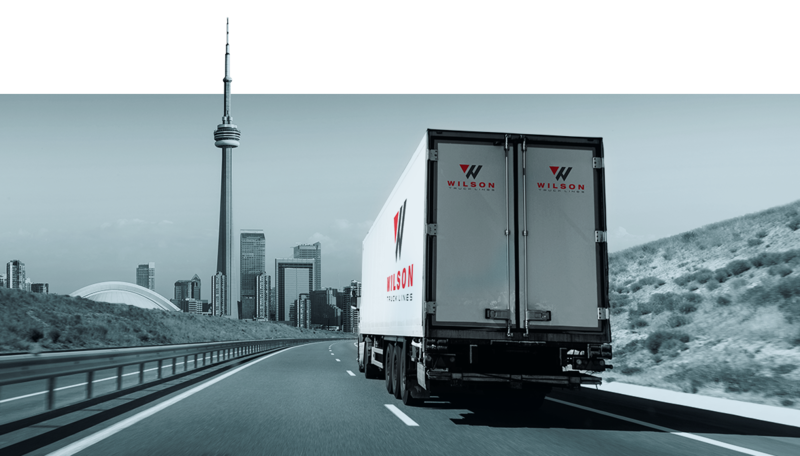 Regardless of the challenges we face, the Wilson team always finds a way to deliver. Continuing to drive innovation into our operations, we are constantly looking for ways to improve both customer experience and performance. Through a combination of advanced technology, streamlined procedures and commitment to service, we have the process of food distribution in Ontario down to a science.